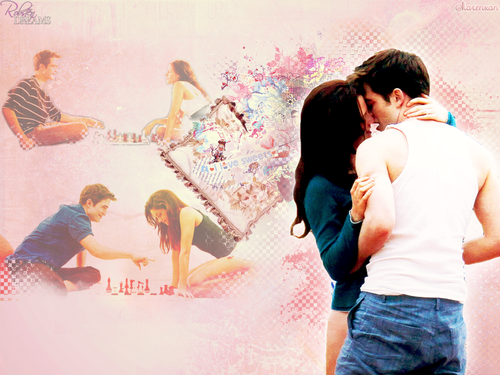 Breaking Dawn Hintergründe. . HD Wallpaper and background images in the Edward und Bella club tagged: edward and bella breaking dawn walpaper. 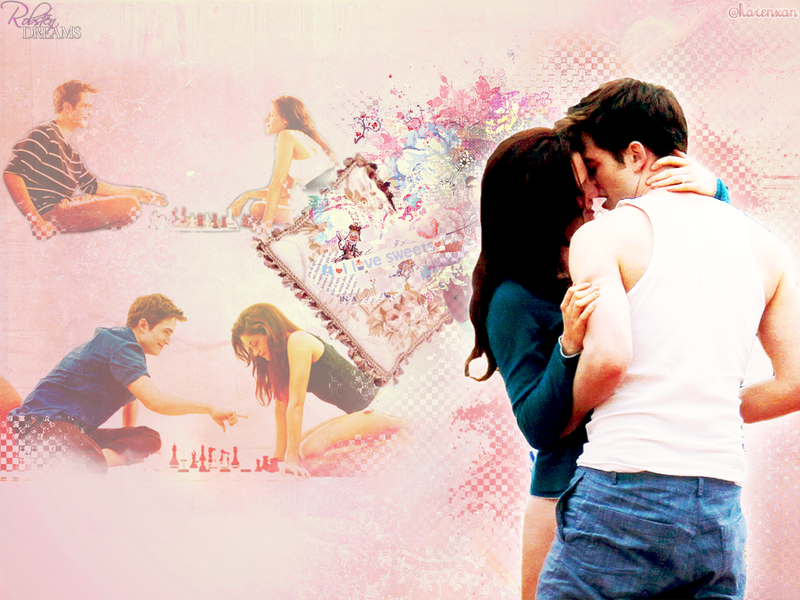 This Edward und Bella wallpaper might contain brunnen.